In a world plagued by environmental crises, the Galápagos archipelago is often viewed as a last foothold of pristine nature. This book tells the story of how the islands’ namesakes—the giant tortoises—became iconic as living remnants of prehistoric nature. Yet the tortoises are not prehistoric. Their stories show that human and nonhuman life are deeply entangled. This insightful exploration of the cultural and natural history of the tortoises uses these animals to demonstrate the archipelago’s inseparability from the flows of global history. 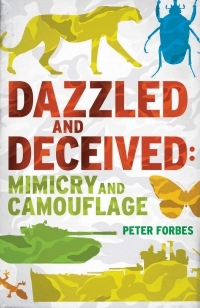 As microcosms of ongoing co-evolution shaped by human action, these species bring into sharp relief the paradoxical, and impossible, goal of conserving species by trying to restore a past state of prehistoric evolution. 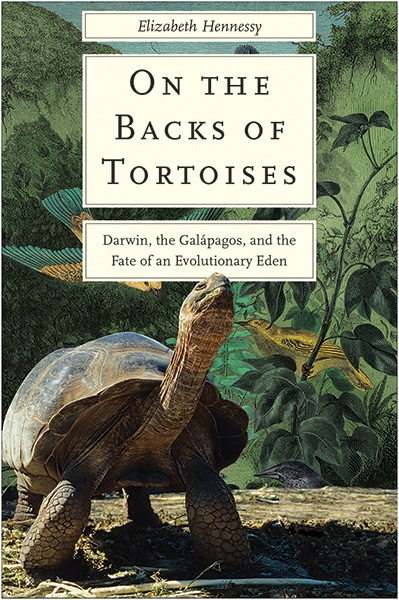 The book illustrates how attempts to restore the Galápagos as an evolutionary Eden are insufficient in a world where evolution is thoroughly shaped by human history. Elizabeth Hennessy is a geographer and assistant professor of history and environmental studies at the University of Wisconsin–Madison, where she is on the steering committee of the Center for Culture, History, and Environment.